Stick it to 2015 and get working on that "new you" for 2016. 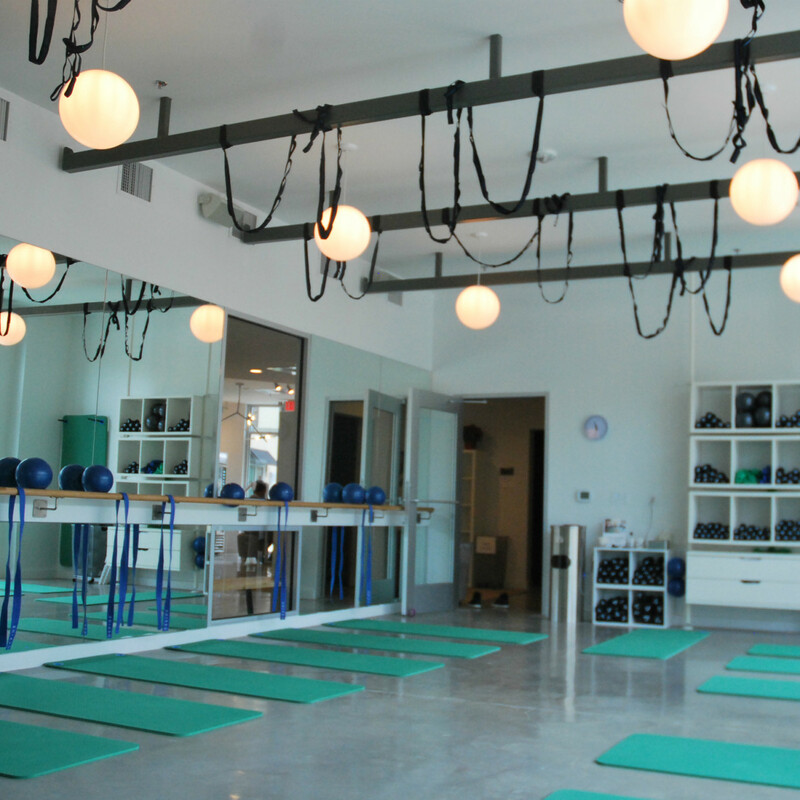 We've rounded up seven new places in Austin that promise killer workouts in convenient locations. There's a definite trend in cycling and HIIT (high intensity interval training), but there's something here for everyone. A mixture of cycling, barre, and yoga classes, Define Body & Mind offers a variety of programs that incorporate key elements like strength, flexibility, and nutrition. 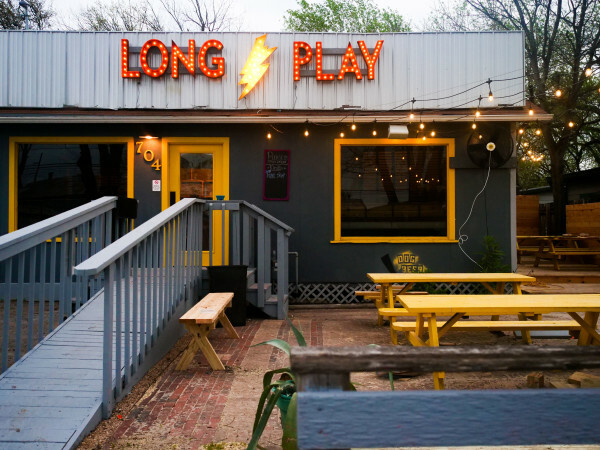 The Houston-based chain expanded with a second Austin location on South Lamar Boulevard last November after the success of its first in Central Austin. Dane's Body Shop is like a gym, but better. Get the most out of your workout by attending one of founder Dane Krager's many fitness programs, which incorporate weight training and cardio. 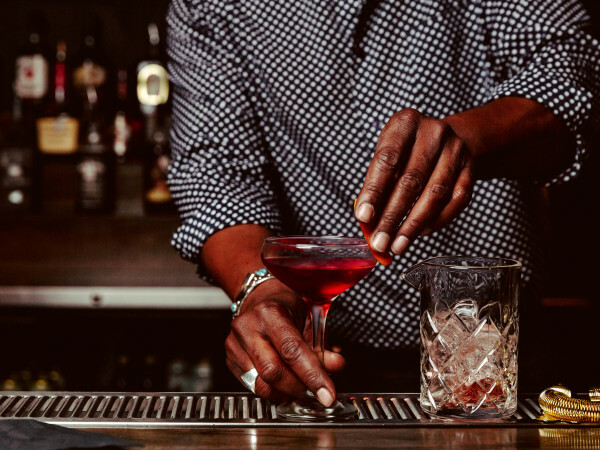 The original Hyde Park locale has been a consistent hit, and the new location on Manor Road is on track for the same popularity. 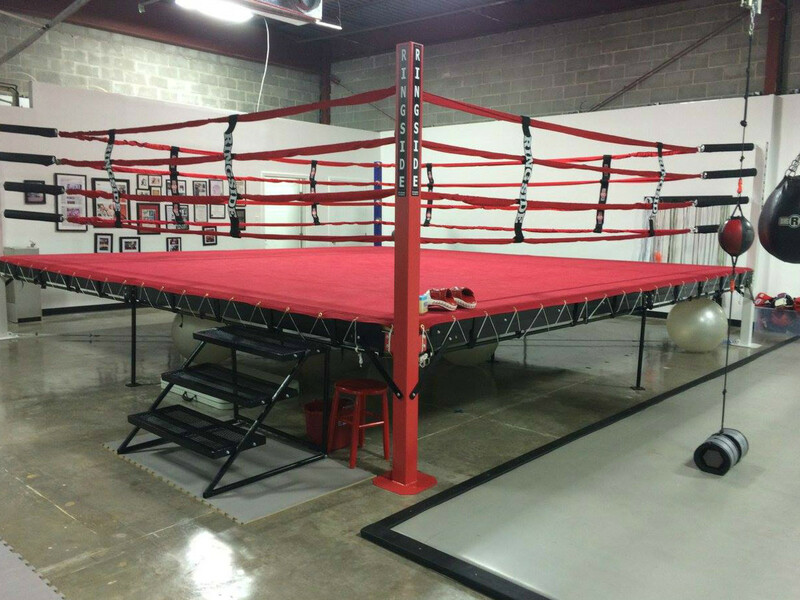 The group of badass women behind Austin Boxing Babes opened a new gym on Manchaca Road in December 2015 with more space, more programs, and more sweat. 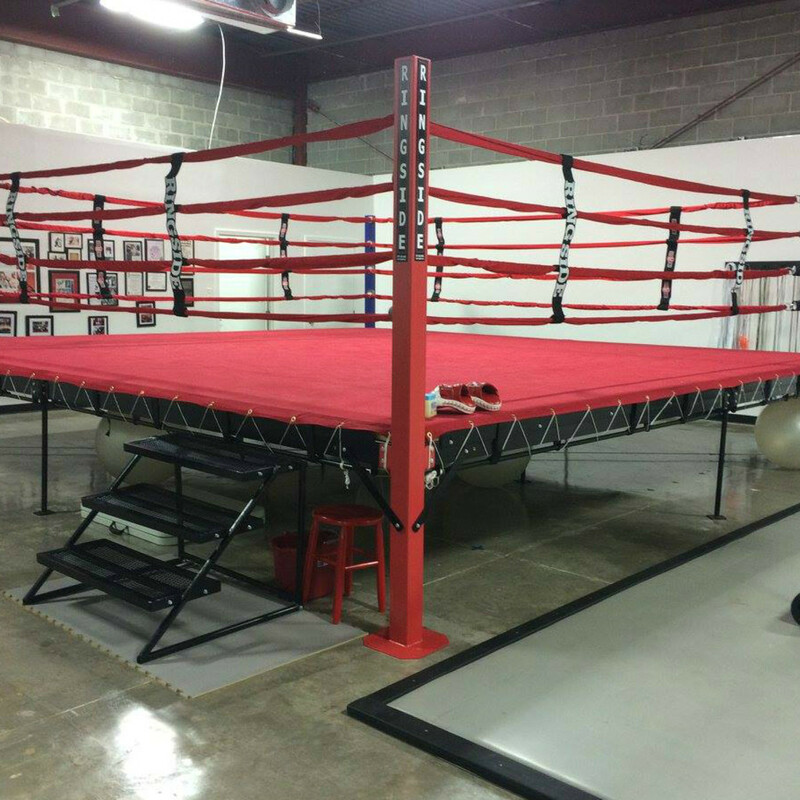 Classes include boxing, kickboxing, and martial arts, all of which focus on both conditioning and self defense. A grand opening celebration on Saturday, January 30 will offer several free classes to give potential newcomers a taste. 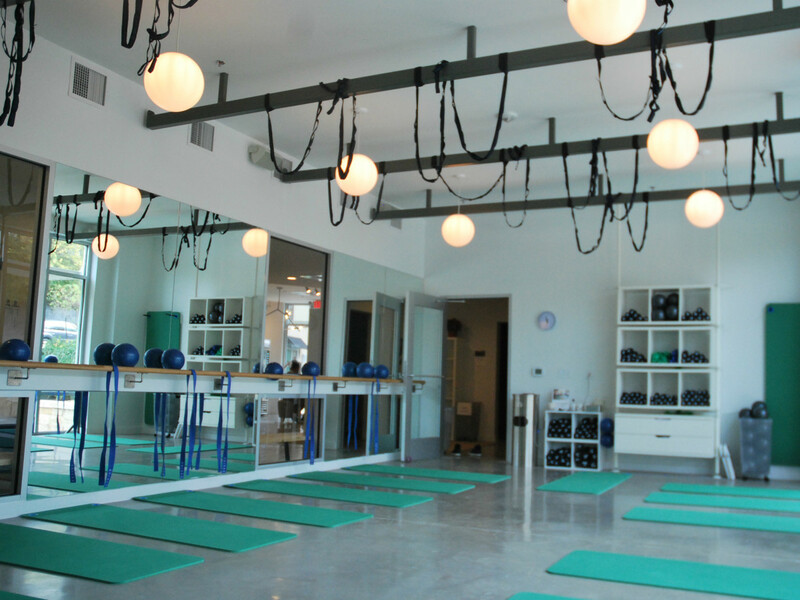 From a longtime personal trainer comes this intense Pilates-based program that infuses weight training on a special machine. 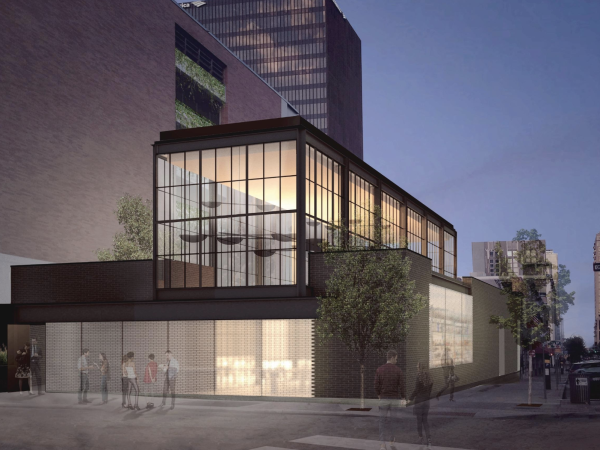 Matthew Ryan Carney opened this concept in December in the Mueller district, a spot that can easily service Austinites east of I-35. Plates on Plates features boot camp-style group classes with an added level of nutritional awareness. The main physical focus is HIIT, but a membership here comes with cooking tips (minus the ridiculous restrictions of fad diets). 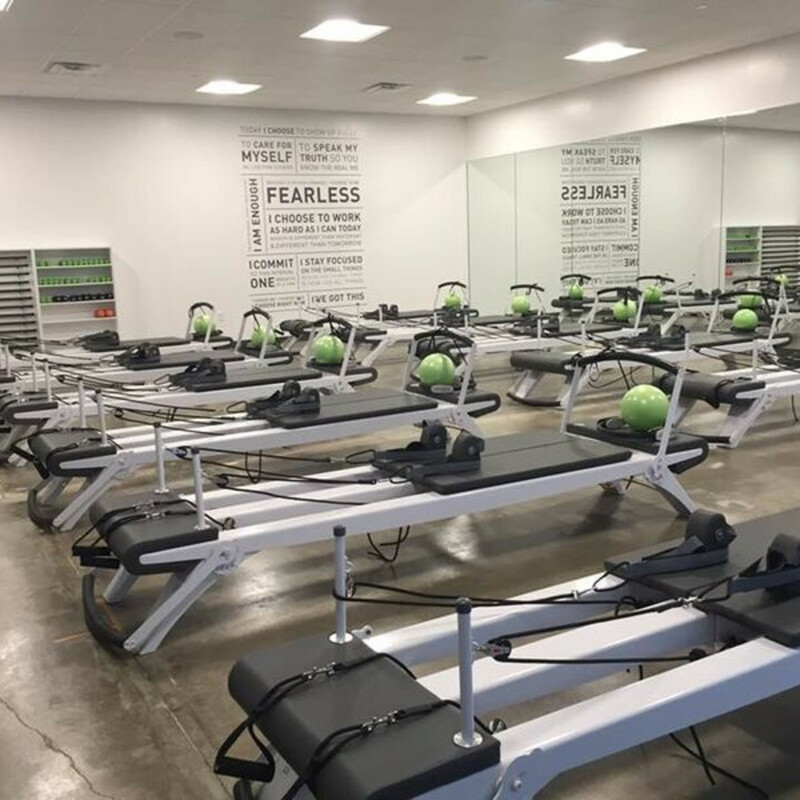 This North Austin studio opened earlier this month. This Brodie Lane gym, which debuted last summer, allows for a lot of flexibility with your busy schedule. It's easy to sign up for any of the classes, which are offered almost every half hour. Newbies are encouraged to try the signature 25-minute kickboxing or HIIT classes. Kor180 offers Pilates and cycling all in one machine, so you're working on your core strength and revving up your cardio workout at once. 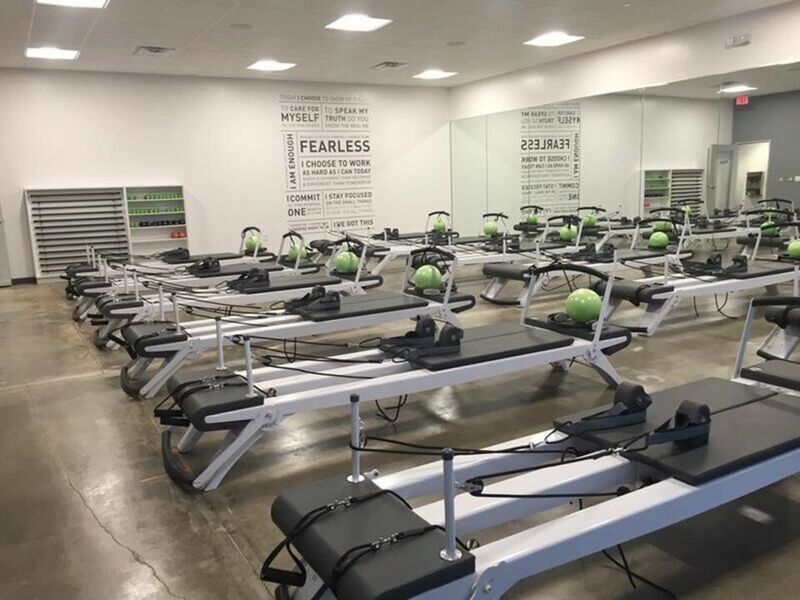 The second location on Burnet Road near The Domain is a great spot for North Austinites looking to feel the burn. Opened in January, Kor180 is currently offering a free week of classes.